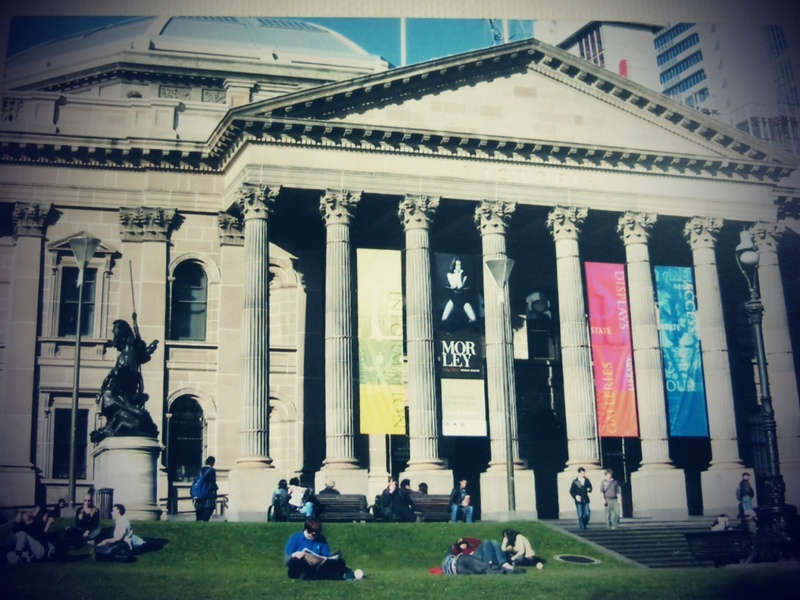 Almost 12 years ago, I traveled on my own for the first time to Australia. Back then, there weren’t smartphones, no googlemaps, or facebook and instagram, no tripadvisor. I had just finished college three years before, and had been working in our family-run business. For the trip, I bought a big blue backpack and since I hadn’t really learned the art of packing light, also took my mom’s blue-green trolley. Not exactly a backpacker, but not the sleek traveler either. I brought my Canon digital camera, a clunky looking gadget by today’s standards, and a little notebook. Since blogging was limited to known writers and personalities at that time, my hastily written journal was my only outlet. I just finished watching a movie–Goodbye Lenin–a Deutsch film by Wolfgang Becker with cast lead by Daniel Bruhl. It’s a very moving story set in East Germany in 1989 when the Berlin Wall fell and capitalism took over socialist East Germany. Caught in this historical event is a family whose mother, a fervent socialist, falls into a coma and comes out of it 8 months later, and whose son, ALEX, does everything to recreate the “socialist” environment for his mother, to keep her from suffering another heart attack. By doing so, he resorts to all sorts of funny things just to keep things the way they were.. I found myself laughing out loud, and close to tears as well. The movie tells of a son’s love for his mother and the mother’s passion for her convictions. 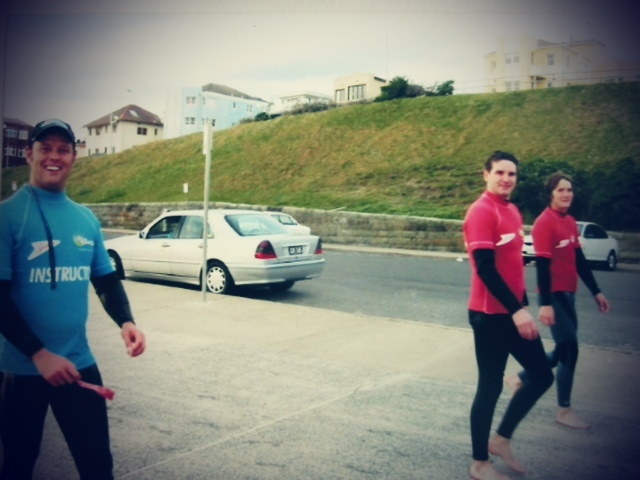 So many other insights too–honesty, family support,etc..
Jeanette’s place and stayed at Bondi Beach. Roomed with Babylou and her aunt, for two nights, and then stayed at Biltmore, a backpacker’s place on my last night. Dorm type but here’s the surprise- a co-ed dorm! I got a four-bed room at AU$18. I was almost sure I was in the wrong room as soon as an English guy in cycling shorts and bright yellow shirt opened the door at Room 202!! But nope, he said, this was 202. Things felt even weirder when I walked down to the toilets and found out the shower area was for everyone, boys and girls! Sure there were cubicles but the doors had broken locks or just wouldn’t close!! This all seemed strange and new to me, but I didn’t really have a choice. I had two huge heavy bags and a budget that was already way overspent. The English guy I soon found out was David who came from south of England two weeks before. There were two other ladies in the room, both from Germany, Tanya and I can’t recall the other’s name. I didn’t get to talk too much to them, but caught David in the room when I checked in and when I came back from the surf lesson. He’s all right, takes a bath (unlike most everyone else here!) and seems like the serious guy next door. He’s checking out today as well to look for a place to rent with a friend, and then find work. A lot of the backpackers in Australia are from the UK and US, and stay a couple of months to over a year, to work and travel around. I never thought of it that way–the backpackers I’ve met in the Philippines usually just went around traveling, diving and partying. Except for the Peace Corp volunteers or government-sent volunteers like Mario,or well free spirits like Whitney, but I’ve never realized a lot of these young people to Australia to work so they can travel and well party every now and then. 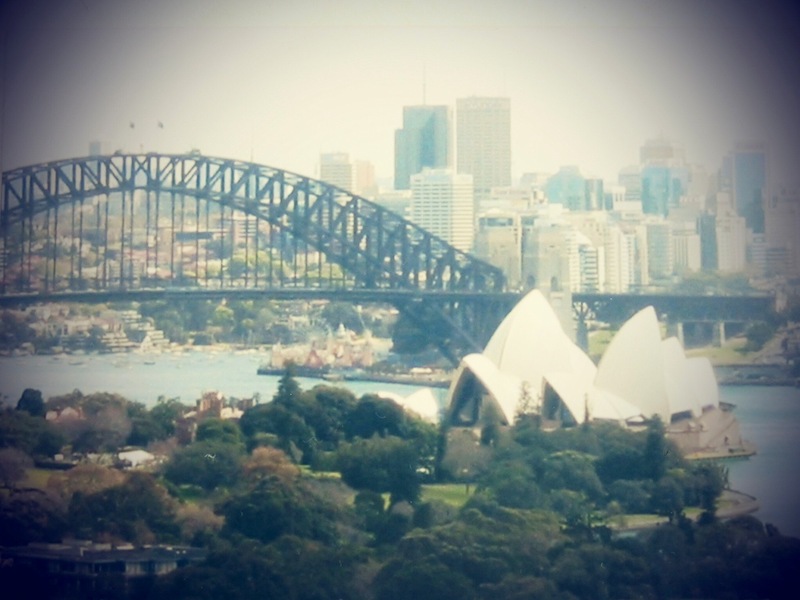 It’s a completely different lifestyle in Sydney and Melbourne. The culture is different. The climate is quite different from our own tropical climate. The skies may be blue and cloudless, but you’ll still need a coat and scarf if you walk along Darling Harbor or the Circular Quay. The people–I find them interesting to observe and just listen to the way they talk–but after a week, I miss seeing the warm, familiar faces back home. It is my first time to be around so many Caucasians and few Asians- although cities like Sydney and Melbourne are fairly multiracial, so I see a lot of Lebanese, Singaporeans, Malay, Thais, Indians, along with the Brits, Yanks and the Aussies. And for a town girl like me who thinks Manila is already a big city, Sydney’s city life seemed too just whiz by me, the trains, the buses, the cars, the ferries, the skaters, and even the pedestrians. I swear I’ve never seen so many people walk so fast as if it was a brisk walking race! I’d hasten my steps but always, a man several steps behind me, would zoom past me with so much ease. The only other people I’d see behind me were tourists, like me. Even the pedestrian lights change before I reach the other side of the road! I’m not kidding. 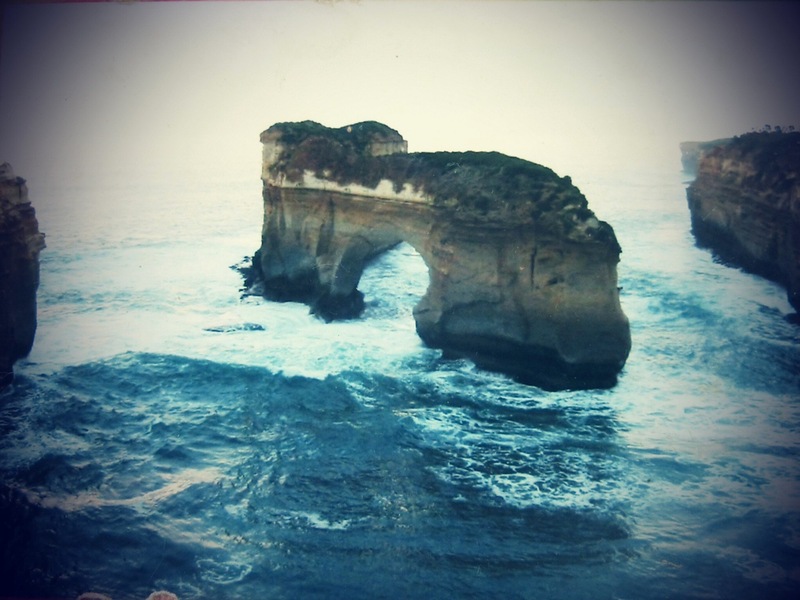 The same thing can be said about most of my time spent there–each day was so packed with activity that Jeanette and I were always in a rush catching the bus, the train, the tram, the green light…that I was only too happy to slowdown just a bit when I stayed in Bondi. I remember staying over two weeks in Sydney and Melbourne in September. Jeanette, a dormmate from UP Diliman was working in Sydney at that time, renting a room in a suburb. I stayed with her for couple of days, and had my first taste of walking to several blocks to the bus station, then another half hour on the train to get to the city. We watched a play at the Sydney Opera House, at a small theatre called The Studio. Angus Cerini’s Saving Henry, was actually two plays in one, both modern plays, only for AU$15, student rate (my college ID came in handy!) The first 20 minutes had us, the audience, standing around an 8feet high black platform where the three actors stood. They re-enacted different ‘crowds’ with sound effects and lighting. The second play was performed by the writer himself, onstage. Jeanette and I took a short flight to Melbourne for the weekend, and stayed in a hostel near the tram, and the CBD. It was there that I met a young British girl also in her 20s who did the housekeeping at the hostel, in exchange for free lodging. Fair enough. 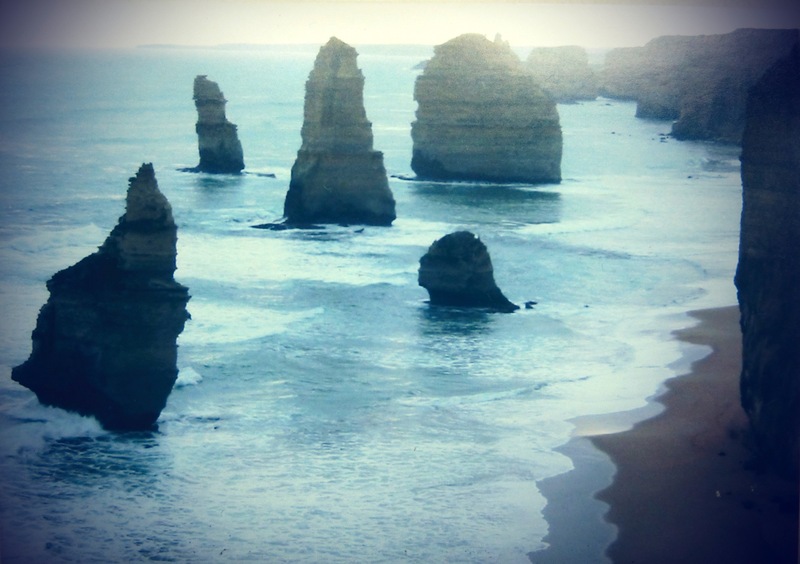 We joined the Great Ocean Road Tour and met other travelers including two brothers from Kentucky. One of them, Rob, had sent me a postcard from Cambridge, months later. These days, I see photos of his projects, and family online. 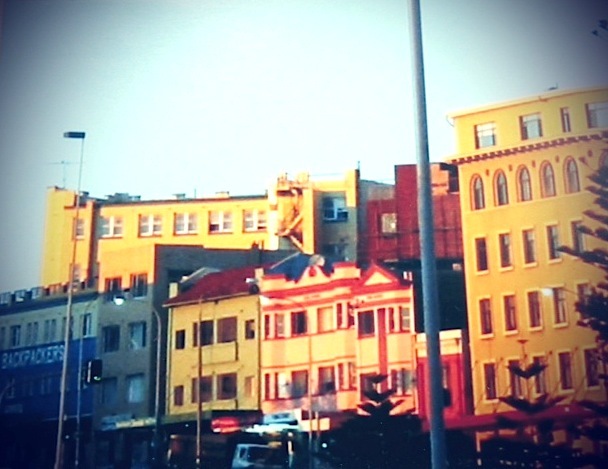 When we flew back to Sydney, I stayed in Bondi Beach, to be closer to the beaches, and Jeanette had to go back to work. A funny thing happened during my stay in the hostel, something that scared me out of my wits at that time. I must have been asleep already for a few hours, on the upper deck. The German ladies were in the lower decks, while the British guy on the other upper deck. At first I thought I was having a bad dream, then I woke up, as the banging on our door got louder and louder, and more frantic. All four of us in the room were now sitting up, staring at each other. Some guy outside our door, kept screaming “Open the f#$@g door! !” and pounding the door for the next ten minutes. I was so shaken up, and imagined what this guy would do once he got in! My roommates all looked scared too, and clueless to what this guy outside our door was rambling about. He must have had too much to drink, and maybe had the wrong room? I never found out what that was all about. I had an early flight the next day, and couldn’t be more relieved to get out of that hostel! Now when I think about it, it sounds more funny than scary. One of my roommates must have owed that guy some money, or something. 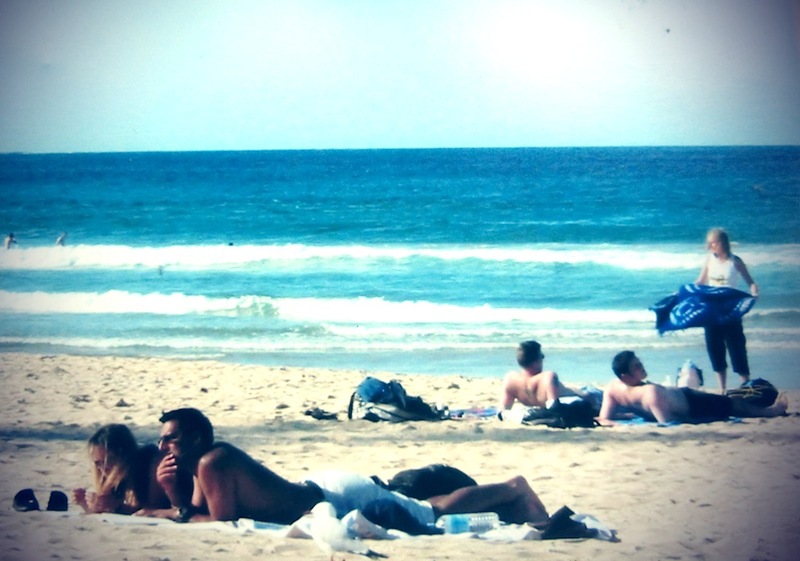 This entry was posted in travel and tagged australia backpacking, bondi beach, melbourne backpacking, sydney. Bookmark the permalink. The idea of traveling before smart phones sounds so crazy! I’m about to go to Australia next year to work for a while so this is a great find. I hope you find more. Thanks for sharing! Yes, we managed to travel without all these gadgets and apps! Yet these days, we feel almost helpless without them.